Yes that is my photo! Well this week has been exciting. Thanks to a tip off from a stranger, I discovered that a website called My Science Academy had used one of my images in a post called ’30 Abandoned Places That Look Truly Beautiful’. While I’m ever so flattered that they included my work in this post (which has since gone viral and is seriously all over Facebook) they COULD HAVE ASKED ME FIRST! Sheesh. I’m sure I will have a rant about image stealing very soon but in the meantime, enjoy. 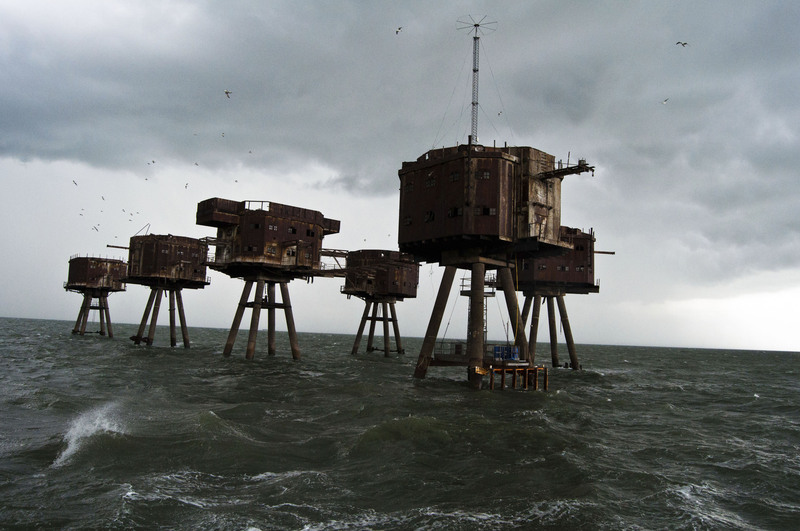 My shot is number 14 – the Maunsell Sea Forts. 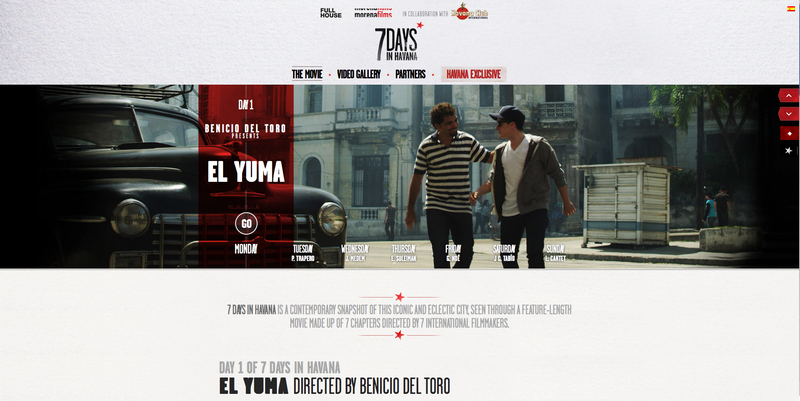 Just a quick hello to mention this awesome website I find on my web trawls this week.